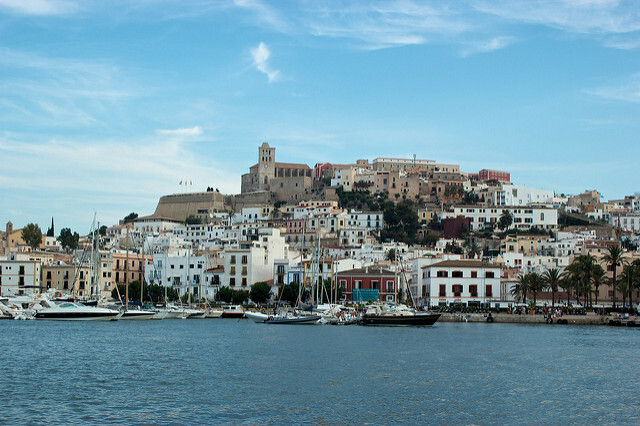 This post is a continuation of Holidays in Ibiza Part 1. Here I'm going to tell you about the second time I went to Ibiza. The first thing we did was rent a car. I would recommend this a lot because of the good experience that we had, and everyone who recommended it was delighted with the company OK Rent a car. Not only because the cars they had were super new, but also for the treatment received and the quick process of picking up and returning the car, etc. Furthermore, if you want to avoid all the kind of problems that I would tell you may happen, you never know, you rent it with all-risk insurance. This way you avoid problems if you have any nonsense later and even the deposit is reduced or annulled. They also pick you up at the airport if you ask for it, free of course and they are super friendly in the way they treat you. After renting the car we went to our apartment in San Antonio, which once again compared to the price of the previous year's apartment in August... I'm not exaggerating, it was three times less. That being said, it is nothing like San Antonio in summer which is when everything is absolutely open almost 24 hours a day every day of the week and in April there were many places that were not even open, and 24 hours? Forget about it. But of course, they are two totally different ways of getting to know the island. This time we went from Wednesday to Sunday. From Wednesday to Friday we dedicated it only to tourism because after Friday and Saturday there was a bit more atmosphere and we wanted to go out. Then from Wednesday to Friday we were getting to know a lot of coves on the island, a lot of them. Each one was more beautiful, because it's not like in summer when there are many people in all of them. In some of the coves we were alone all the time and that's a real luxury. Another day we rented a sailboat to go from cove to cove by the sea. 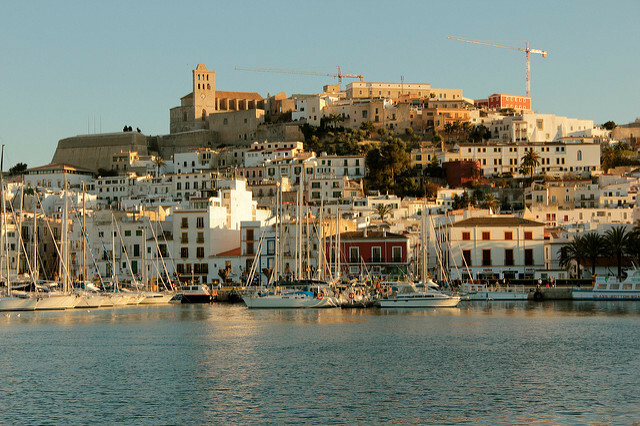 It is a real pleasure to sail in Ibiza without the summer faff. Although there were some more boats in the most famous coves, but nothing like during the summer when you cannot even find a free place to anchor. Literally. And of course, once again the price... We were laughing. It wasn't even half of what it costs you to rent a sailboat in the summer that we probably wouldn't have rented. That day we spent mid-morning to mid-afternoon on the sailboat, snorkeling and everything, we had a great time and of course, we ended up being knackered. 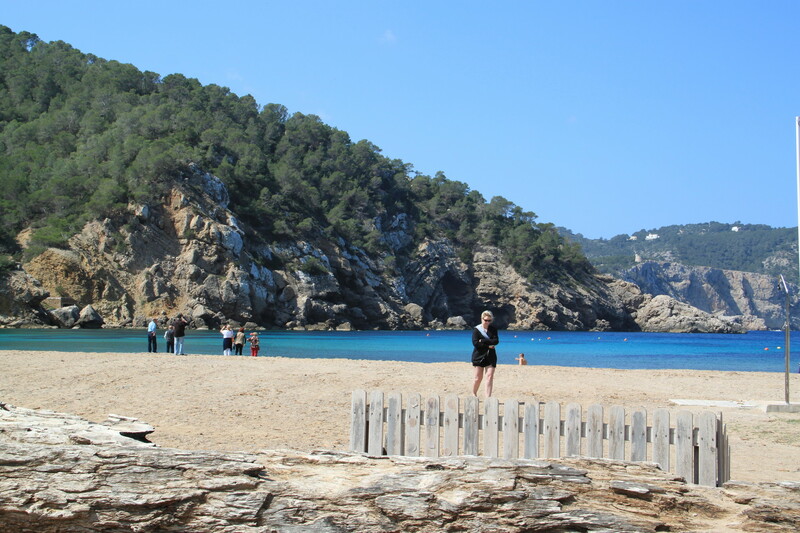 Another day we went to see the sunset at Cala Benirrás, where the famous "tamboradas" drums are made. This place in summer... You can't fit. You have to park your car on the road that goes down to the cove like two kilometers before arriving. And many people give up, when I was in summer we didn't go because when we arrived and saw what was happening we were very lazy because of the number of people there and having to juggle to find parking, etc. 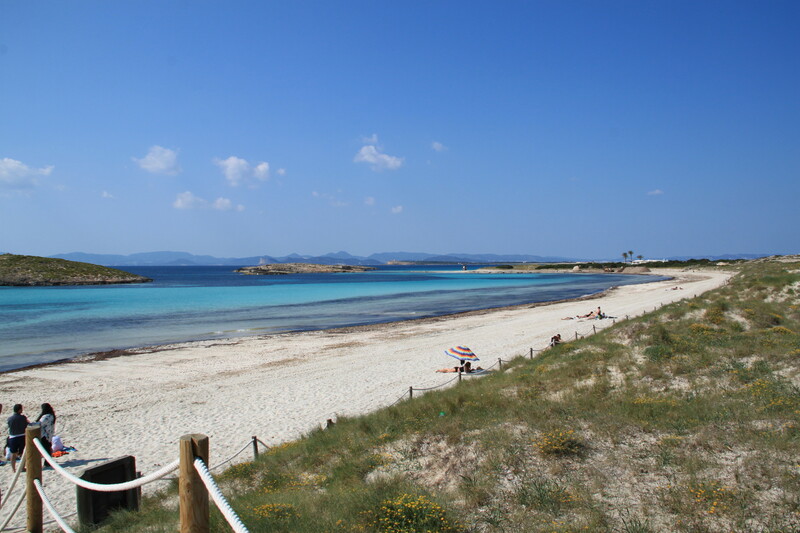 This time we went, and when we got to Cala there were no more than 15 people. We arrived at mid-afternoon when it was still sunny and it gave us time to take a few baths and sunbathe, there are mojitos sold and they make them right there and it's luxurious and when the sun goes down, all kind of people of all ages start playing drums and many people start dancing there, it's very cool, and if you go to Ibiza don't miss out because this was one of the things that I liked most! Another thing in Ibiza is the hippie markets. In summer it's true that there are more markets open and with more places. But in April we went to Las Dalias which was open as normal in summer but there were not as many people as in summer that form queues to get in with their cars... Amazing. 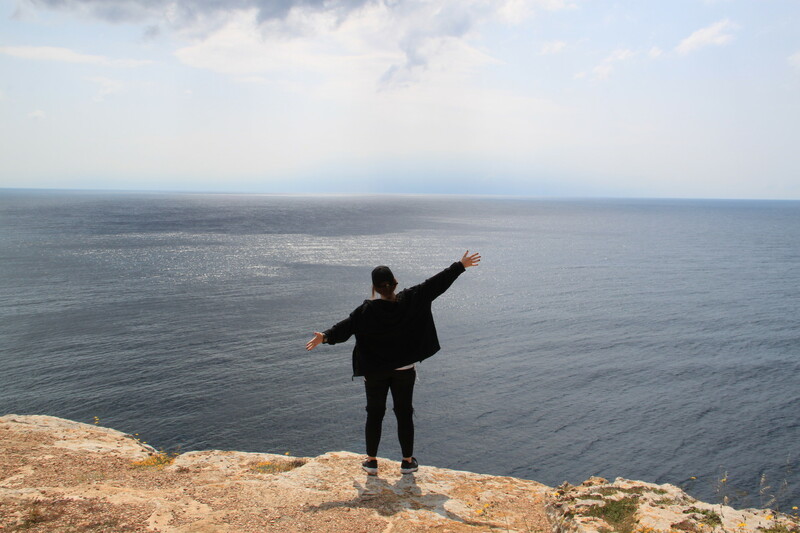 Then another day we went on an excursion to Formentera. You have to go, it's a real paradise. Of course, it won't be the same in summer as in winter. 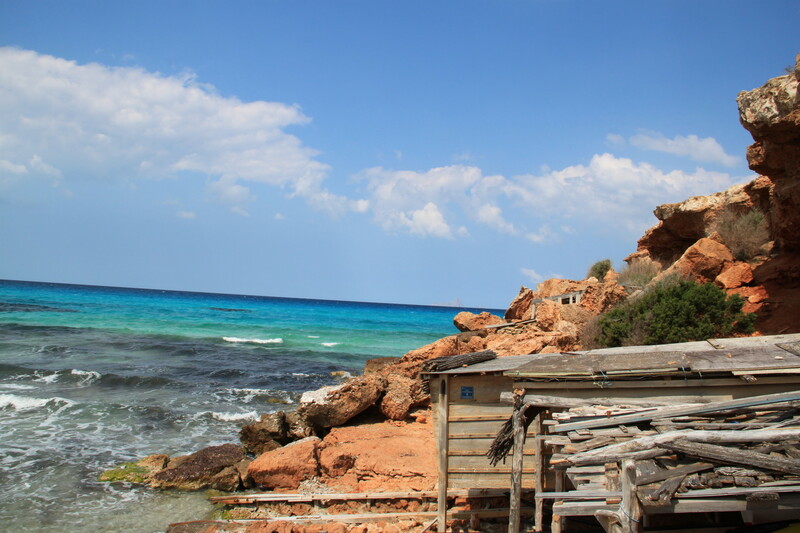 When I return to Ibiza I will return in May-June because I think it is the best date, I will return to Formentera. In April it's very cool because the island is practically empty, rental cars and motorbikes are super cheap and you can afford to rent a car on the excursion to tour the whole island. 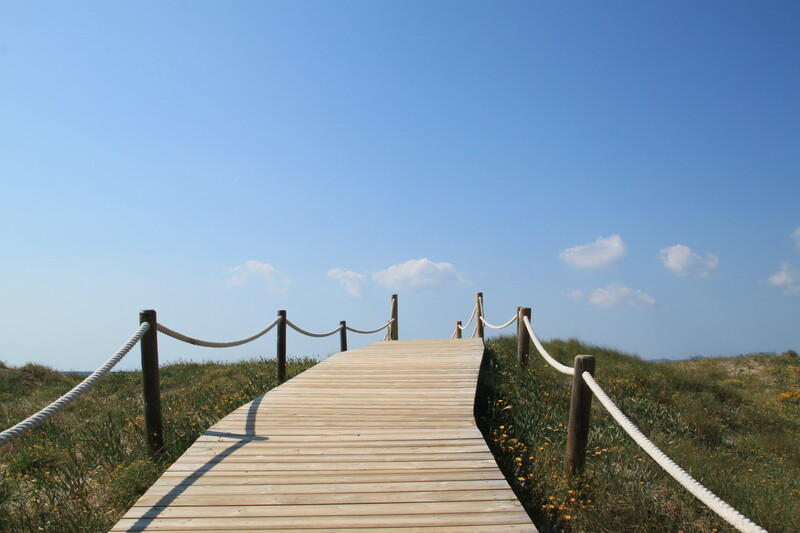 But you miss other things, such as the Beso Beach that was not yet open and I really want to go. 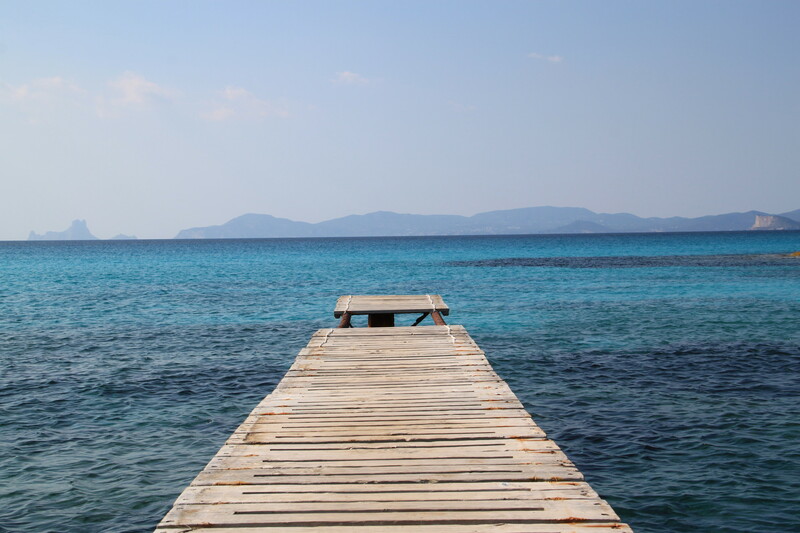 I have to go back to Formentera, it is a paradise and we have it close by. The beaches are totally like those of the Caribbean, and it has many routes to do around the island. Hidden places that you can only discover when you're lost there, and we enjoyed it a lot. At the weekend, as I said we dedicated it to clubbing and spending the afternoons at the beach. Exactly the same as in summer but with less people. There was almost nobody on the beaches. And for the clubs, the opening of the huge clubs are in May, but every year it's true that they are opening earlier. A few years ago they were all almost at the end of May and now every time they are before. In April the huge discos weren't open like the ones on Playa D'en Bossa, the only one that was open was Pachá, which was where we went. I knew about the atmosphere of Ibiza in summer, but it was nothing like what it was like this time. I had fun on both occasions, getting to know the island and also doing some touristy stuff. But they were two different ways of getting know the same island.